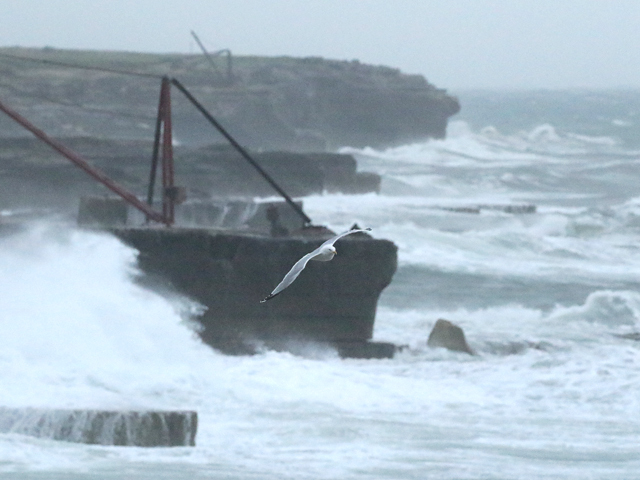 Land birding took a back seat as a fierce little Atlantic depression swept through and introduced an unseasonable storm today. 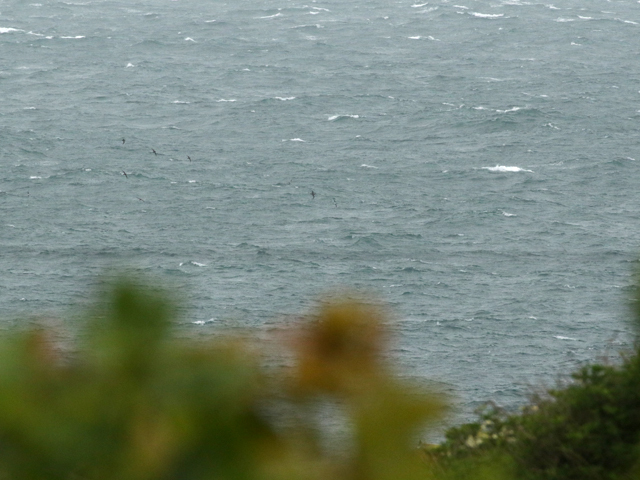 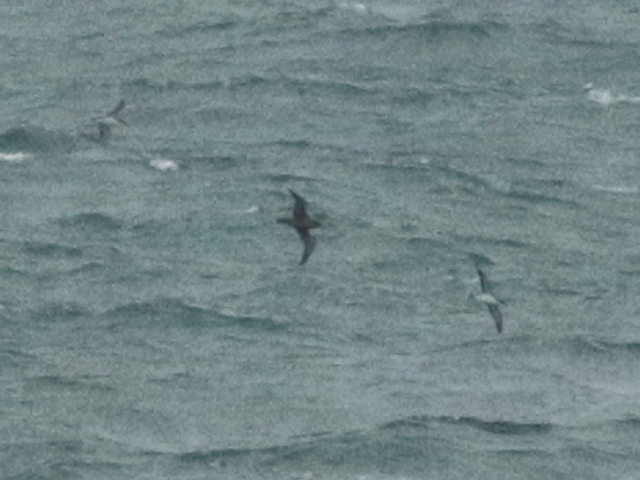 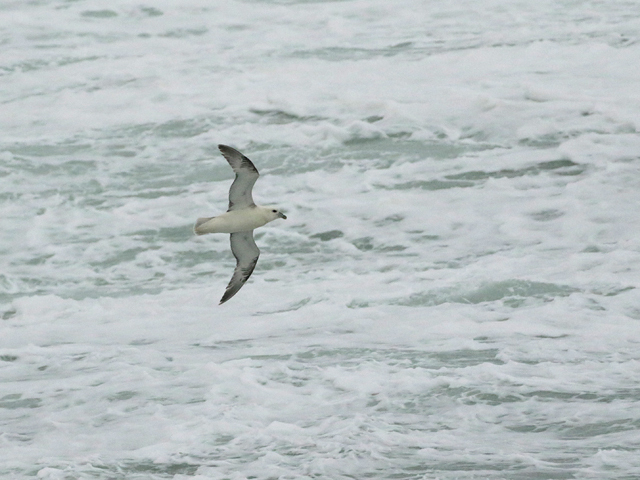 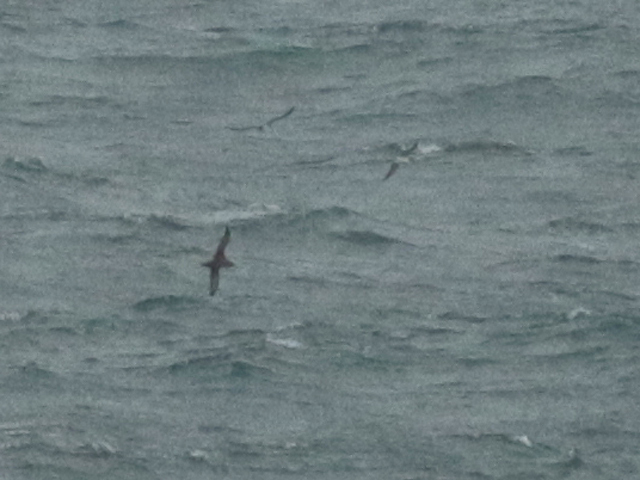 Manx Shearwaters featured all day off the Bill, where sample counts of getting on for 300 an hour at times suggested the day total wouldn't have been far short of 2000; singles of Sooty Shearwater and Balearic Shearwater also passed by but there was precious little else of note. 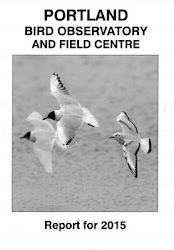 The only other reports were of a Mediterranean Gull off Chesil and 18 Sanderling and 6 Dunlin at Ferrybridge.